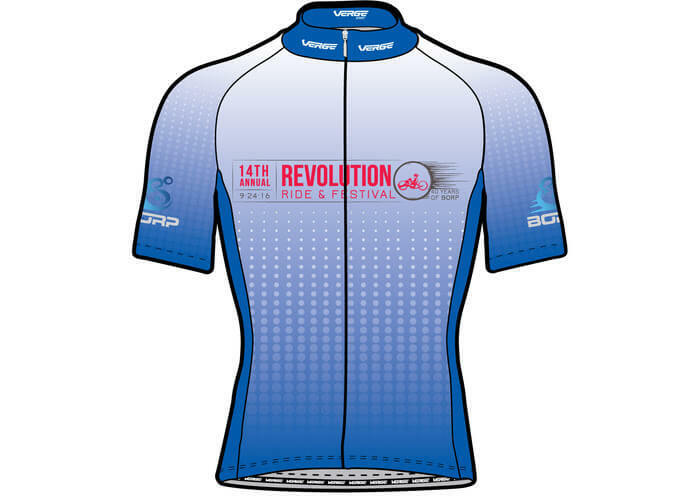 2016 Revolution Jerseys are now for sale! New this year, pockets are optional and can be placed on either the back – or not. 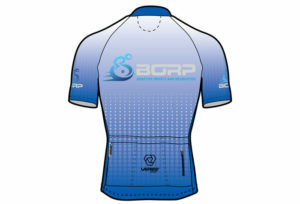 Sponsor logos will once again appear on the bottom portion of the back of the jersey. Visit shop.vergesport.com to order yours! Make sure you check out the sizing chart before ordering. 1) Register for a new account by clicking on the Register button. 2) Once logged in find your Team Store and click the logo to enter. 3) Start adding items to your cart. 4) Once you are sure you are finished with adding items to your cart click on the upper right shopping cart logo. 5) You will then review your invoice and at the bottom you will need to click the “I agree with the sales terms” box. 6) Next click the Green Checkout button. If the Red Checkout box is showing you still need to check the “I agree with the sales terms” box. 7)You will be taken to our payment portal to enter your CC info. Please note that once you complete this process your order is final and you will be unable to edit sizing, etc. 8) Once complete payment, you will be sent an email confirming your order.